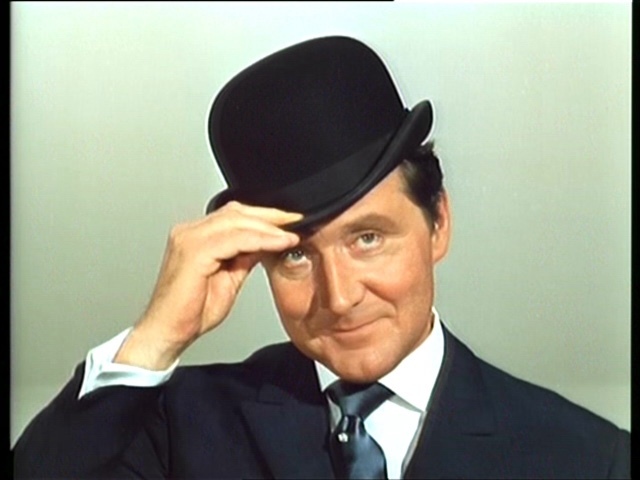 GenreOnline.net: Rest In Peace Patrick Macnee. Actor Patrick Macnee Passed Away At The Age of 93. Besides playing British Ministry Agent John Steed on The Avengers, Mr. Macnee also provided the voice of the Imperious Leader of the Cylon Empire in the classic 1970s space opera, Battlestar Galactica.